March 15, 2019: The New York Times published an op-ed by RG about Appalachia and the 2016 election. One can find it here. ​September 2018: Beth Macy, author of Dopesick and other books wrote a long piece for the Oxford American about RG and his writing AND about the harm reduction work the theater group RG is involved with Harlan County Higher Ground is doing. Thanks, Oxford American for putting it out there. December 2018. 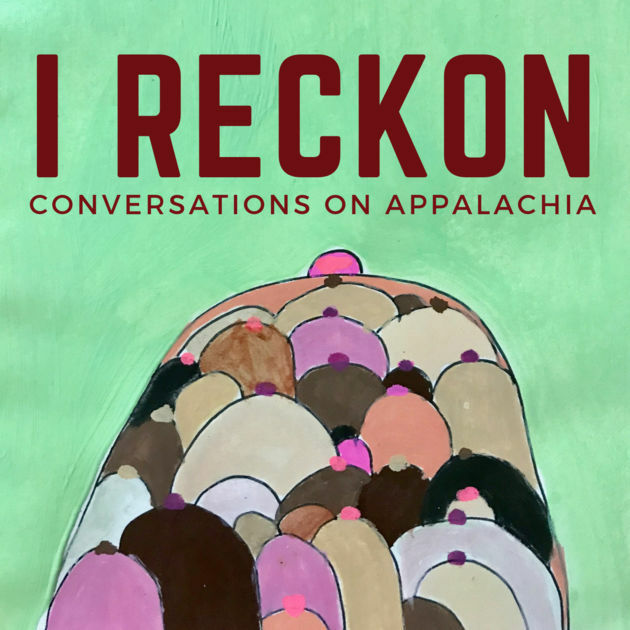 Chapter 16, an online publication of Tennessee Humanities, published an excerpt by RG from Appalachian Reckoning, a West Virginia University Press book collecting a variety of responses to a book by JD Vance. 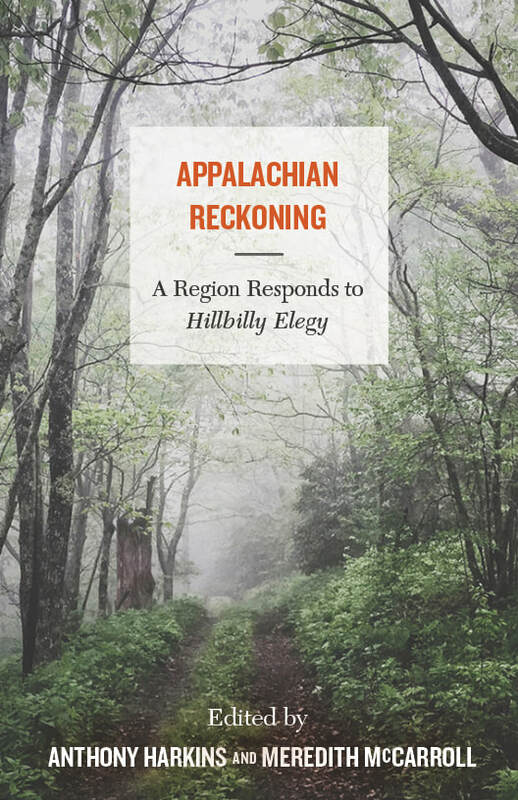 RG's chapter, "How Appalachian I Am," is an autobiographical reflection on storytelling and identity. Read it here. 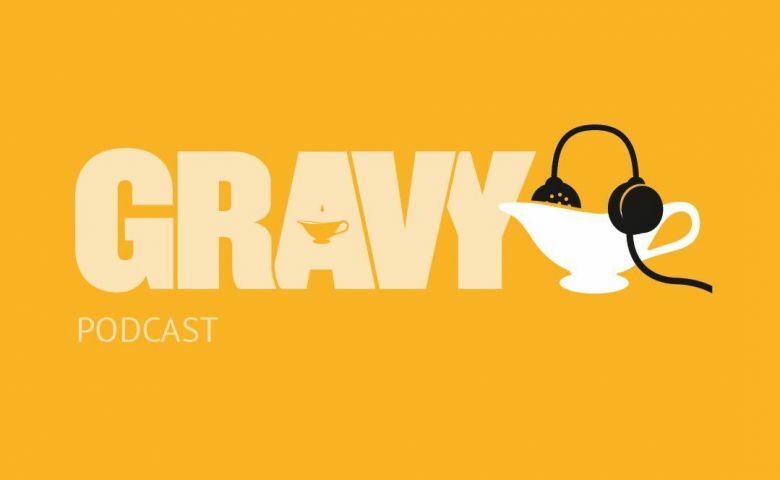 August 2018: The Southern Foodways Alliance's podcast, Gravy, recently ran a piece of new fiction by RG entitled "Comfort Food." One can listen to it here. "Comfort Food" also appears in the Fall 2018 print edition of ​Gravy. December 2018. The wild, wonderful West Virginia podcast I Reckon did two episodes with RG. Ep. 1, Deviled Eggs Hatfield, discusses RG's creative process. Ep. 2 Corn Cob Jelly, discusses the Coen Bros., Higher Ground, and contemporary Appalachian political climate. December 2018. 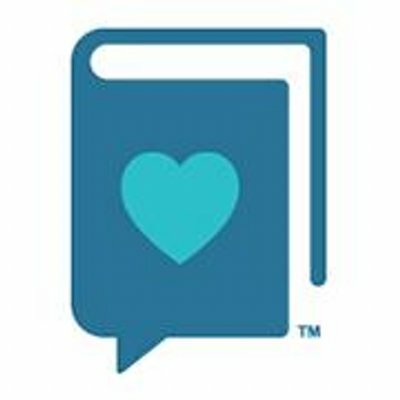 Writing for Booklist Online, Beth Macy recommended Trampoline as one of six books to read when one is wanting to meditate on compassion. 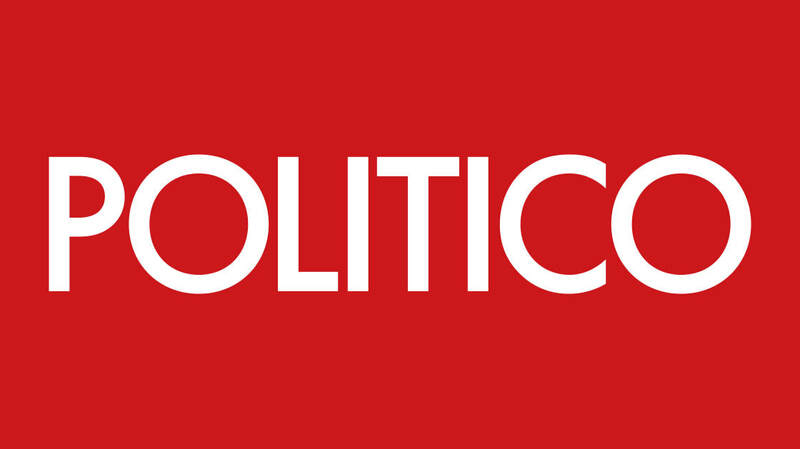 September 2018: Weedeater was listed on the POLITICO 50 Reading List as the best book read in the past year by "some of the smartest people in politics." Thanks to West Virginia teacher and activist Emily Comer for naming Weedeater. Also, thanks to Bill Bishop for pointing out Weedeater's inclusion on the list. November 2018. 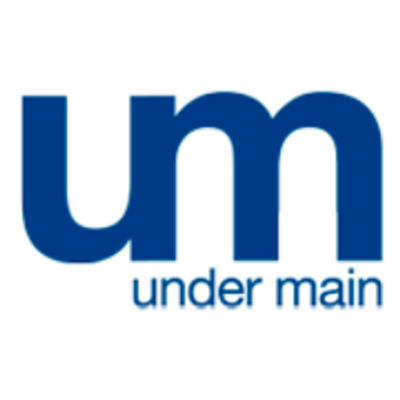 Jayne Moore Waldrop, writing in Under Main out of Lexington KY, listed Weedeater as a good gift book idea. Thank you, Jayne. 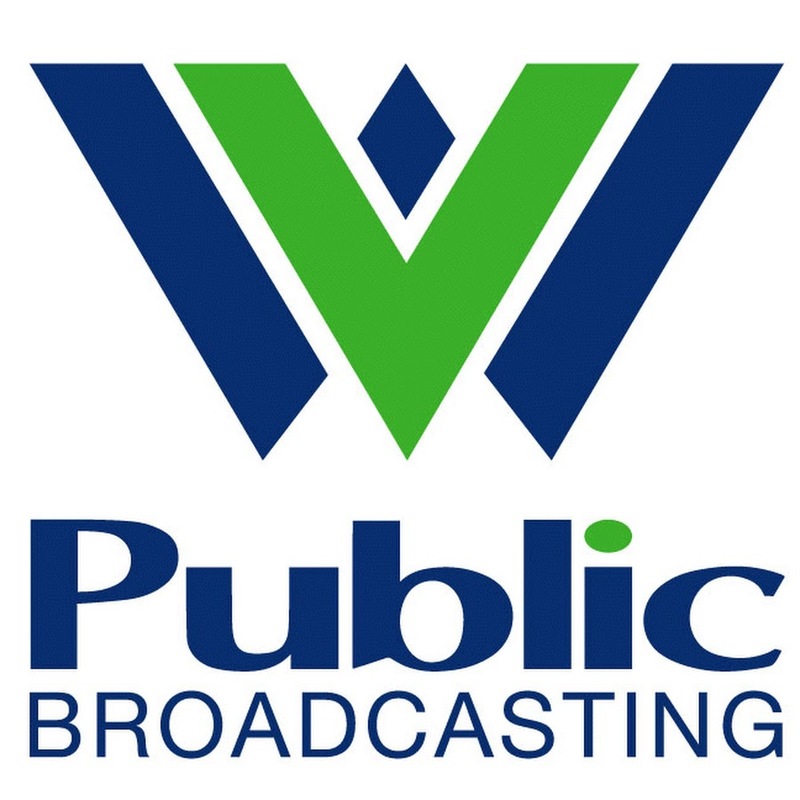 ​Summer 2018: West Virginia Public Broadcasting's Roxy Todd did an interview with RG in the summer of 2018 about Weedeater. It can be found right here. ​Summer 2018: Old buddy Courtney Balestier did an interview with RG on her most excellent podcast W/MFA. They have all kinds of interviews with all kinds of great writers. When you get tired of listening to them, you can hear the interview with RG here. Wake Forest Magazine did a big long story about RG. It came out in 2017. 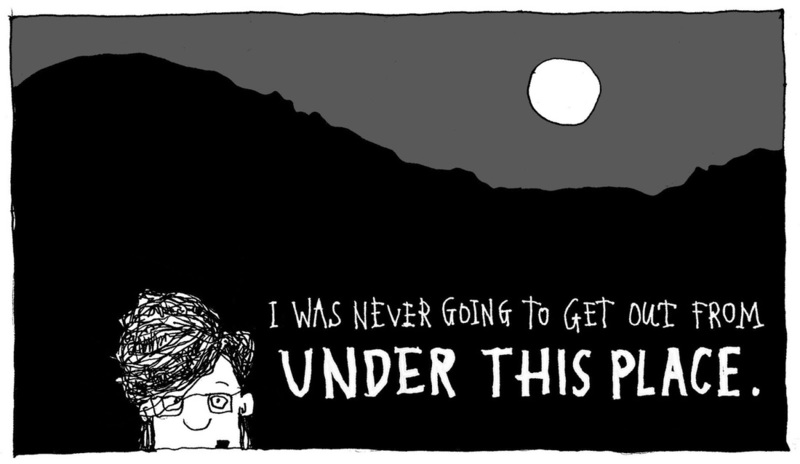 Words by Tommy Tomlinson. Photos by Travis Dove. You can look at it here. In March 2018, Bookpage published a thing RG wrote about the world of Canard County. A person can read it here. Roberta Schultz reviewed Weedeater for WVXU-FM in Cincinnati in March 2018 . A person can listen to that review here. The Spring/Summer 2017 issue of Cold Mountain Review published an interview with RG conducted by Zack Vernon. One can read it here. This is a video my friends Jason Edwards and Chase & Storm Branson made in the fall of 2014. The literary blog Revolution John published an interview with me done by David Joy on February 24, 2015. Thanks Sheldon Lee Compton, David Joy, & Revolution John. March 2, 2015: Click here to see what Lisa Peet, Associate Editor of News & Features for Library Journal, says about Trampoline on the Library Journal website. March 14, 2015: Meredith Sue Willis reviews Trampoline on her blog for writers. February 15, 2015: The Harlan Daily Enterprise, my local newspaper, did a story about Trampoline coming out. You can see it here. 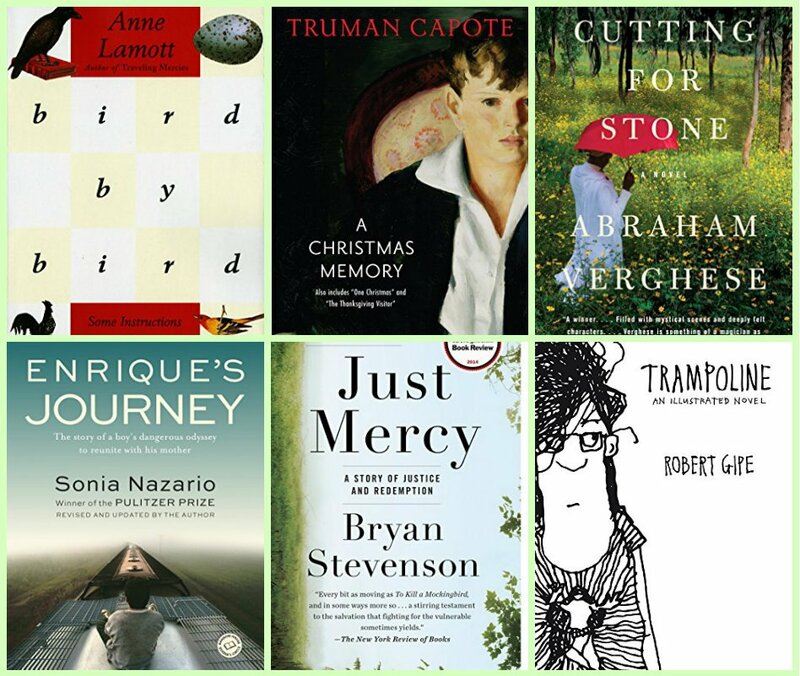 July 2, 2015: Thanks to Jayne Moore Waldrop for mentioning Trampoline in her survey of recent books by Kentuckians. Also mentioned: Nickole Brown, Riley Hanick, Emily Bingham, Wendell Berry, and Amanda Driscoll. July 6, 2015: Thanks, Sheldon Lee Compton, for the mention on the dang slick blog, Bent Country. 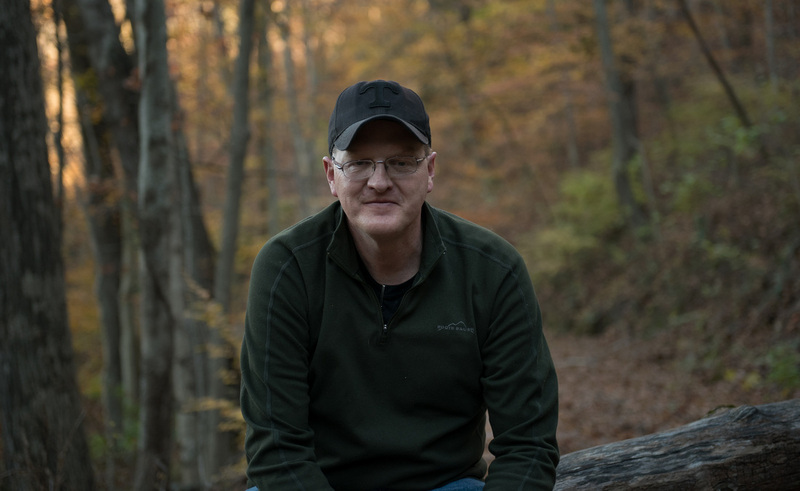 Robert Gipe won the 2015 Weatherford Award for outstanding Appalachian novel for his first novel Trampoline. His second novel is Weedeater (2018). Both novels were published by Ohio University Press. From 1997 to 2018, Gipe directed the Southeast Kentucky Community & Technical College Appalachian Program in Harlan. He is a producer of the Higher Ground community performance series; has directed the Southeast Kentucky Revitalization Project, which trains workers in fields related to creative placemaking; coordinated the Great Mountain Mural Mega Fest; co-produces the Hurricane Gap Community Theater Institute; and advises on It’s Good To Be Young in the Mountains, a youth-driven conference. Gipe formerly worked at Appalshop, an arts center in Whitesburg, Kentucky. Gipe resides in Harlan County, Kentucky. He grew up in Kingsport, Tennessee. Here is a link to Robert Gipe's Curriculum Vitae. Here is a link to a page of downloadable author photos of Robert Gipe. Here is a biographical sketch Robert Gipe wrote for Still, the online journal that serialized the first six chapters of Trampoline: I was born in North Carolina in 1963 and was raised in Kingsport, Tennessee, a child of the Tennessee Eastman Company, Pals Sudden Service, and the voice of the Vols, John Ward. My dad was a warehouse supervisor and my mom a registered nurse. I went to college at Wake Forest University in Winston-Salem, North Carolina where I was a DJ for a student radio station I helped start. I went to graduate school at the University of Massachusetts at Amherst and got a masters in American Studies. I worked as a pickle packer, a forklift driver, and eventually landed a job as marketing and educational services director for Appalshop in Whitesburg, Kentucky in 1989. At Appalshop I worked with public schoolteachers on arts and education projects. From 1997 to 2018, I was the director of the Appalachian Program at Southeast Kentucky Community & Technical College in Cumberland, Kentucky. I am one of the producers of Higher Ground, a series of community musical dramas based on oral histories and grounded in discussion of local issues. I am also a faculty coordinator of the Crawdad student arts series. 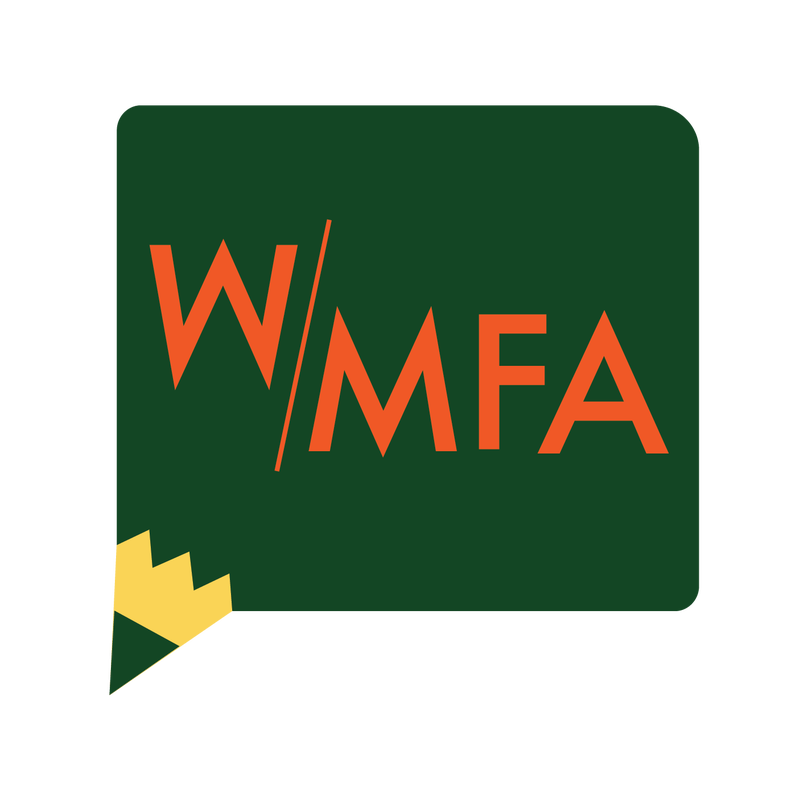 I have had fiction published in Appalachian Heritage and have attended the Appalachian Writers Workshop in Hindman since 2006. I have been working on the characters in Trampoline and Weedeater since 2006. The narrator is Dawn Jewell. She lives in a coalfield county in eastern Kentucky. She's having a rough go of it. The sound of people telling one another stories is the most precious sound in the world. Trying to catch that sound on the page is my favorite part of writing. Most of my favorite writing—Flannery O'Connor's stories, the novels of Richard Price and Charles Portis—seems to me written by ear. When writing is going best for me, it's like taking dictation from voices I hear in my head. As far as the drawings go, I have drawn pictures all my life, much longer than I have written stories, and with more compulsion. Trampoline is the first time I have seriously tried to integrate fiction and drawing. I love episodic storytelling, especially The Wire, Six Feet Under, Deadwood. I also enjoy Transparent, the British version of Shameless, and Letterkenny. Amy Tipton Cortner wrote one of my favorite reviews of Trampoline. It's called "The Recalcitrant Redemption of Dawn Jewell." It appeared in the Fall 2015/Winter 2016 issue of the beloved Appalachian Journal. I believe one can read it here. In the fall of 2017, Kris Truelson invited RG to tell stories about cheese on the Farm and Family Fun Time old time radio show on the station of the Birthplace of Country music in Bristol, TN. 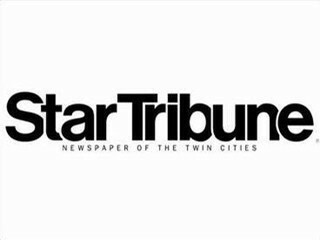 Here is a link to a recording of that show. The RG part starts about 17 minutes into it. Carter Sickels did a nice review of Trampoline for Southern Spaces magazine. It was published around the middle of 2016. You can read it here. Thank you, Carter. ​May 31, 2015: The Lexington Herald-Leader ran a nice feature on RG and Trampoline written by Candace Chaney. 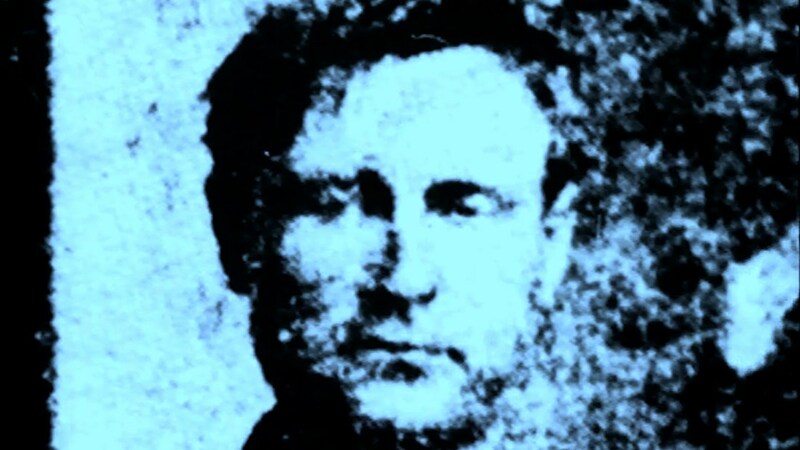 Here's a little ditty I wrote for the Kentucky for Kentucky website in February of 2017 about the embalmed bandit Elmer McCurdy and his reincarnated music making self, Brett Ratliff. It's called "Brett Ratliff's Good Fortune." March 16 & 18, 2015: The literary website Bloom published an audio interview with RG and an excerpt from Trampoline. Thank you, Bloom. 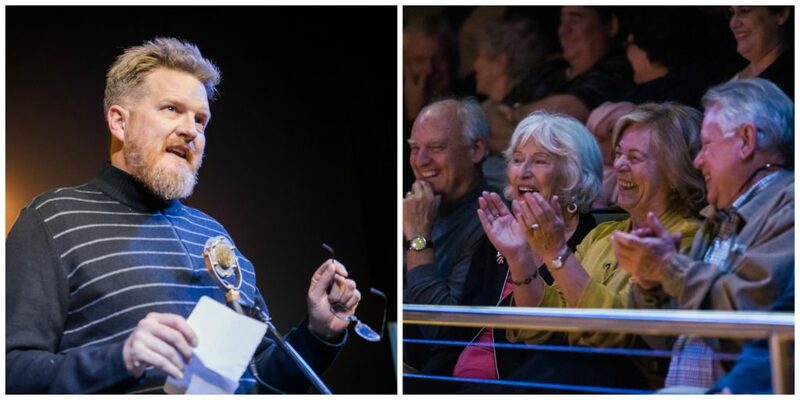 April 8, 2015: The literary blog for Tennessee readers and writers, Chapter 16, published a review of Trampoline, calling it "an American masterpiece." Which is nice. Thank you, Chapter 16. April 11, 2015: Update: Another version of Michael Ray Taylor's review appears in the Knoxville News-Sentinel. It compares Trampoline favorably to John Kennedy Toole's A Confederacy of Dunces, which I would never have had the nerve to do, since it is one of the three funniest books I have ever read. July 3, 2015: American sweetheart Glenn Taylor has got a roundup of Appalachian books over on the snazzy literary blog Electric Literature that mentions Trampoline in the same digital breath as works by Ann Pancake, George Singleton, Frank X Walker, Crystal Wilkinson, and Dot Jackson. Flip em, trade em, collect em all. And read em. And read Glenn's new novel A Hanging at Cinder Bottom while you're at it. 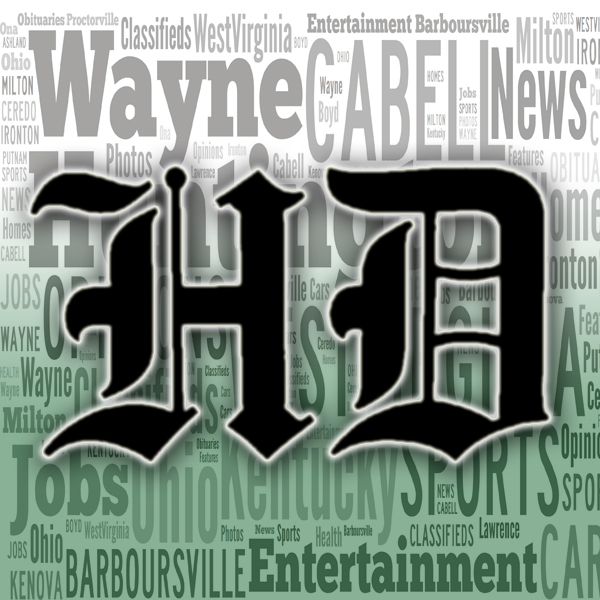 May 26: 2015: A review in The Huntington WV Herald-Dispatch calls Trampoline an "unfathomably good book, and quite possibly, one of the best books to ever come out of eastern Kentucky." Big talk, and probably not totally warranted, but thank you. May 7, 2015: Stephen M. Vest of Kentucky Monthly Magazine reviews Trampoline for The Washington Indpendent Review of Books calling it "jagged, dark, and honest." Which is much appreciated. In March 2018, The Knoxville News-Sentinel ran a review of Weedeater written by Michael Ray Taylor for Chapter16.org. One can read it here.